What is a Prosthetist ? 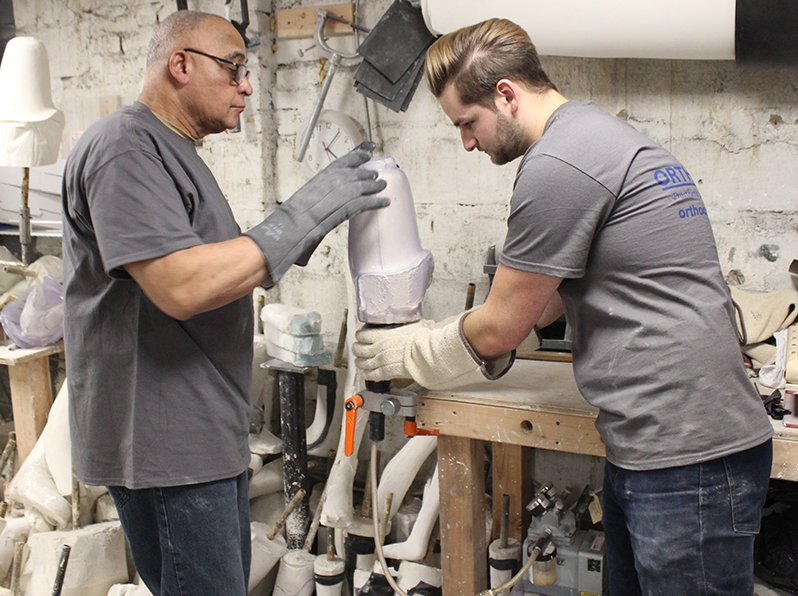 A Prosthetist is a practitioner who is trained in the design and customization of artificial limbs allowing individuals to return to their prior activities. What prosthesis is right for me? At your evaluation the Prosthetist in conjunction with your referring physician will come up with a treatment plan that is right for you. 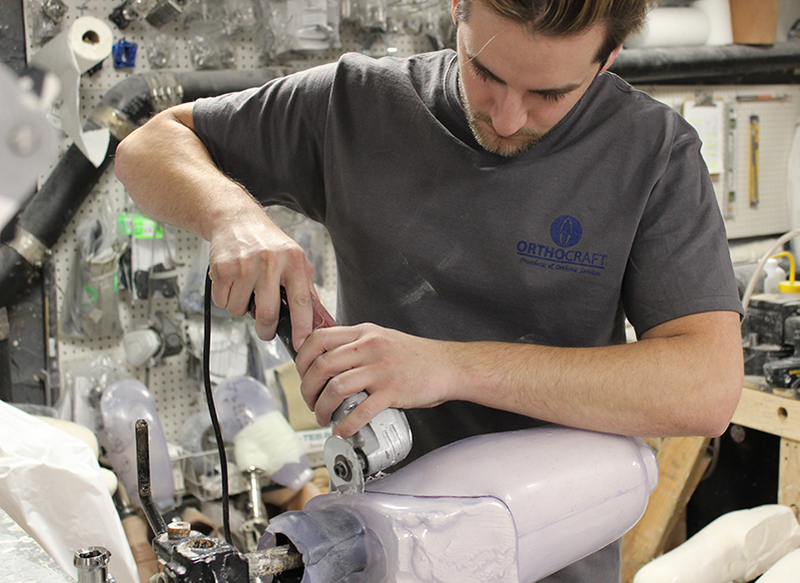 There are multiple types of prosthetics available for all types of patients. Some patients are more active than others and all have different individual needs. During your appointment the Prosthetist will do an initial evaluation of your needs. Often this will include watching you ambulate and doing an anatomical evaluation. Your Prosthetist will explain all the different options and what is right for you. This process is never rushed, we are here to help you get back to a normal routine. On-site fabrication is an incredible asset and resource that we provide to our patients. We can immediately create custom designs that can fit our patients’ needs and creates efficiency within the process.